Last night I watched Hitchcock's To Catch a Thief with Cary Grant and Grace Kelly. 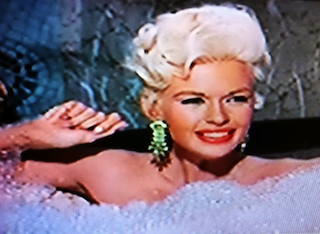 The splashy technicolor mystery combined two of my favorite things: diamonds and intrigue. 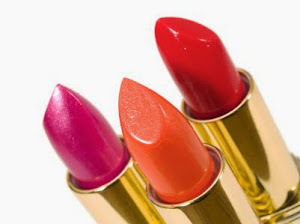 It also got me wondering, in true beauty blogger fashion, what Grace Kelly's favorite products were. 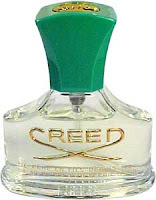 After some research I learned that Creed created a perfume for Kelly to wear on her wedding day that Prince Rainier had specially commissioned for her. 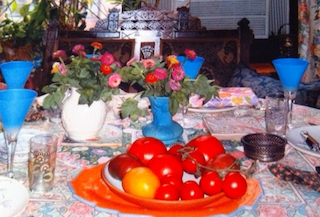 The perfume is called Fleurissimo and contains light notes of tuberose, Bulgarian rose, violet, and Florentine iris. The scent conjures up images of Kelly fastening her diamond necklace as she prepares for a glamorous night out on the French Riviera, the picture of elegance and grace. Considering the circumstances behind its creation, this perfume would be a perfect engagement present for a best girlfriend on the eve of her wedding day. 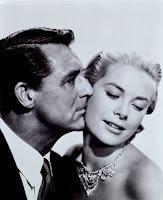 photo credit Grace Kelly: http://images.google.com/imgres?imgurl=http://imagecache2.allposters.com/images/pic/77/039_69583~Cary-Grant-Grace-Kelly-Posters.